I thought this photo was entirely appropriate for this post, considering Luke and I were only pretending to eat! hahaha. This post is overdue by a few days, but time seems to be going way too fast. I had a super busy weekend, of which I spent about half of it in the car--ugh. I had to drive back and forth to a few events that were each over an hour away. I'm hoping this week will be a little less busy. To start this whole trial, I was hoping for a few things: 1) Lose weight; 2) Improve digestion--feel less bloated; 3) Sleep better; 4) Feel an overall sense of well-being. Week 1: Started with a 16:8 hour ratio of fasting to eating (not super strict to that--sometimes it was 18:6, or somewhere in between). Didn't count calories or anything, just ate within a certain time frame. On this week, I gained 0.4 pounds. I discovered that I enjoyed doing intermittent fasting, however. I'll write more about that below. Week 2: Reduced the eating window down to more of 18:6, and tried to reduce the amount I was eating. Lost the 0.4 pounds that I'd gained the week prior, bringing me back to my starting weight. Week 3: Reduced the window again to a 20:4 ratio. Weight stayed exactly the same! Week 4: Increased the window back to 16:8. Felt much hungrier than I had the previous three weeks. Gained 1.4 pounds. 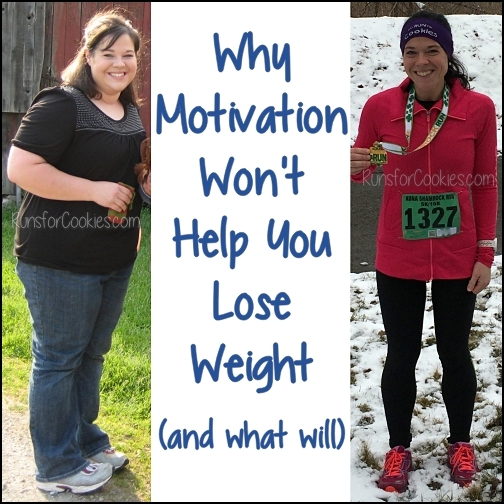 I had hoped that I would have been writing about a good weight loss! 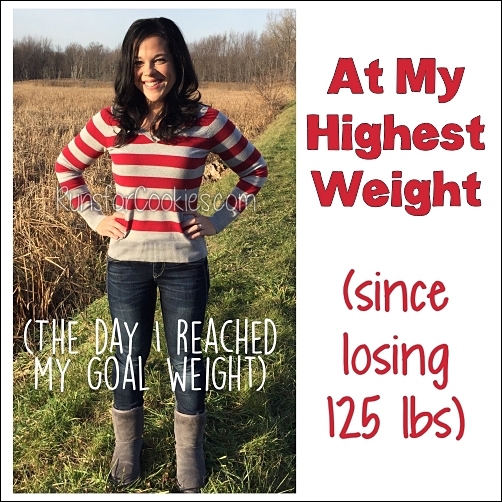 I even took beginning body measurements, starting photos, and body fat percentage to do a comparison on this post. But nothing has changed, unfortunately. 1) I stopped thinking about food all the time. It was so nice not to have to worry about what to eat for breakfast, what to eat for lunch. I didn't have to buy food for those things. I typically broke my fast with dinner at around 3-4 pm, and then had a high-calorie snack later. 2) Food tastes a million times better when I'm hungry. Breaking the fast for dinner was so good! 3) My digestion issues improved a LOT. No bloating or stomachaches (other than what I'll note next). 4) I discovered foods that don't really agree with me and cause stomach problems. Because I was fasting, once I broke the fast and got a stomachache, I was able to pinpoint what was causing it. Interestingly, the major food that my body doesn't like is bananas. Last week, I tried breaking my fast with a snack and having dinner a little later, and I learned that bananas give me a bad stomachache for about three hours. This was interesting to me because I always used to get stomachaches when eating English muffins with peanut butter and sliced bananas for breakfast. I always assumed it was the English muffin causing it (and yet I continued to eat them, because I loved that breakfast). I think that fasting is a really great way to learn what food your body agrees with. 5) Fasting kept me from binge eating, which was a surprise to me. I was worried that not eating until afternoon would make me eat everything in sight, but the opposite happened. I found that because I broke the fast with a nice-sized dinner, I was satisfied for several hours afterward and had no desire to binge. 6) As far as sleeping goes, I didn't notice a difference. So, even though I didn't lose any weight, I did find a lot of benefits to the intermittent fasting. I think if I want to lose weight, I'll need to either get back to eating intuitively like I did last year or count calories. I didn't feel like I was eating too many calories while intermittent fasting, but I wasn't counting, so maybe I was. In 2017, my whole mission was to find peace with myself and live my happiest life. I lost that feeling about a year ago (it was right around the time when Jerry started experiencing depression, and in retrospect, I wonder if that had something to do with it--maybe I felt guilty for being happy?). I'd like to work on that again, though. Jerry is doing much better after starting an antidepressant a couple of months ago. I've found a lot of joy in this project with giving my kitchen, living room, and dining room a makeover, and I will definitely continue to work on that (there is still a lot left to do!). I also printed out a list of "150 things to throw away", and I found that very inspirational! I would love to minimize the "stuff" I have, and I think that would bring me joy as well. My first time using a router! 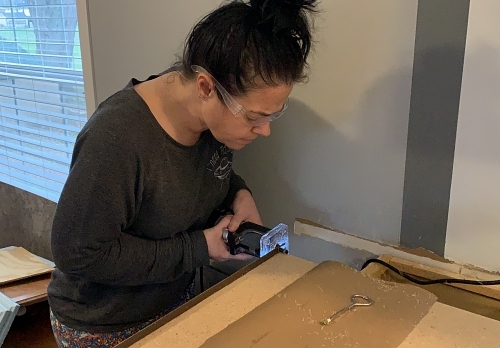 Making my own laminate countertops. 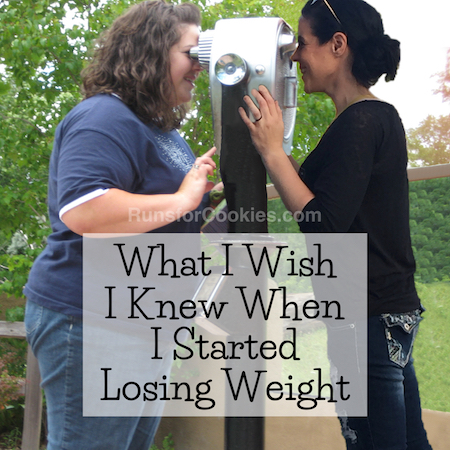 I still want to lose weight. My clothes are all tight, and I was pretty upset when I tried on some clothes at Salvation Army a few days ago and they weren't even close to fitting. Right now, I don't even care if I don't get back down to my goal weight, but I really want to get down to about 145 to feel more comfortable. I fell out of my running groove again when I had to do all of the plumbing stuff for the kitchen. I'm not going to be super strict with it, but I would definitely like to do it when I can/want to fit it in. 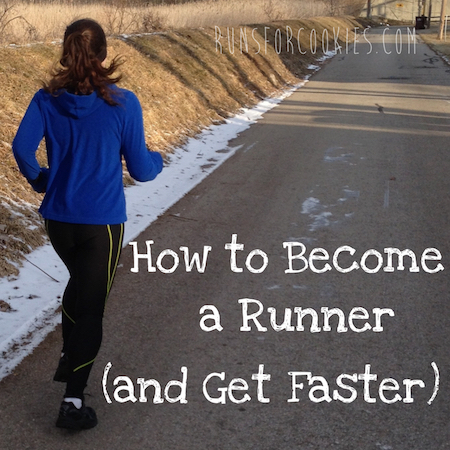 I kind of miss running in the winter! So odd, because I have turned into a baby in the cold weather, but I was feeling nostalgic for it a couple of days ago. So, basically, I'm going to take each day as it comes and do the things that make me happy (and skip the things that don't--unless they are necessary, of course). I'd like to work on my 40 Goals by 40 Years Old list, which will be fun. I find that supplementing an intermittent fast with bone broth once or twice a day, gave me a satisfied feeling. Dr. KellyAnn sells instant bone broth, coffee with collagen, shakes with collagen, just came out with a creamer with collagen, and the increased protein from the collagen makes me satisfied, not hunger till dinner, improved my gut health immensely, and is super easy at home and to take with you on the run. thanks for sharing! i am sort of doing intermittent fasting, but only if i am not too hungry. it seems easier in the morning than at night, that's for sure. today i fasted 15 hours. i am doing keto (based on all the comments you had on an earlier posted recommending Dr Jason Fung!!!) and i have been in ketosis for several days now but apparently after you have been at it a while, you become "fat adapted" and then fasting for many hours or even days becomes much easier. it doesn't sound like you are interested in that for now but if you ever change your mind, i would love to hear what you think of it! it's going well for me thus far. 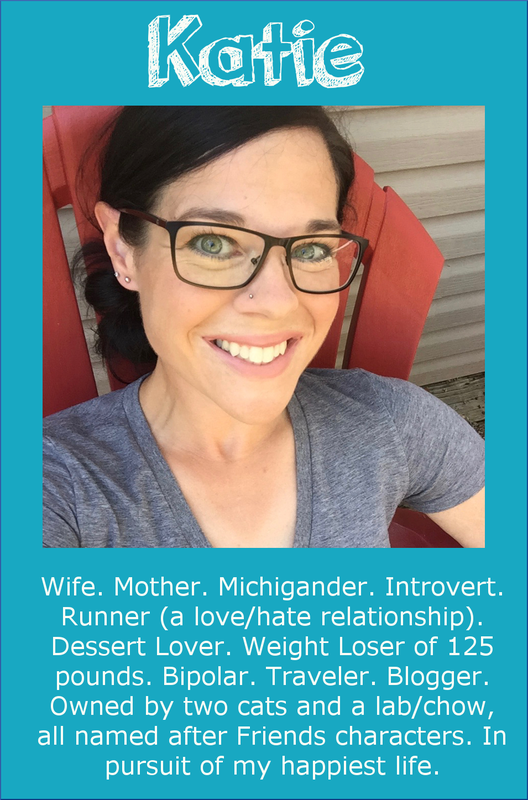 I know that people have loved the Keto diet, but I keep reminding myself that I had tried ALL of the weight loss plans for years, and I never stuck with any of it... until I vowed to only make changes that I'm willing to live with forever. I know that I couldn't eat the Keto diet forever (probably not even a week! haha) so I'll just continue to try what feels comfortable for me. I'm glad that you found something you're enjoying! This is a bit personal, so you don't have to answer, but was the week you were hungrier the week before your period? I've figured out that I'm always hungrier the week before my period. I've been wondering how common this is, and if it might have affected you. Definitely! It never occurs to me until after I start my period, but then I think, "Ohhhhh, that's why I've been eating everything in sight for the last three days!". I really need to set a warning on my phone to be more aware of it beforehand, haha. Great to hear the results. Lots of positives there. Maybe the exercise will help your sleep. I think it does with my kids! I'm a little confused by your plan--if you did intuitive eating, would that be along with an intermittent fasting window? And how would it be different from how you ate during the intermittent fasting, which seems to have been intuitive (i.e. you weren't counting etc.)? 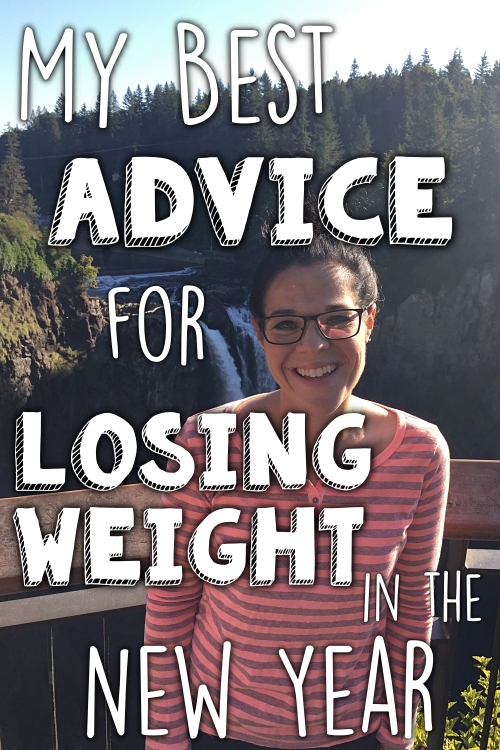 The term intuitive eating is hard to apply to what I'm referring to... I basically use some concepts of intuitive eating and combine it with something else that I find helpful (counting calories or intermittent fasting or whatever I am doing at the moment, haha). As far as eating intuitively, I am referring to eating whatever I want most (no restrictions on what foods I eat) and stopping when I'm satisfied (a much smaller portion than I would have eaten otherwise). Interesting results.....my hubby is trying to do it right now....he hasn't weighed yet...but he likes it so far. Hi Katie! I follow your blog and had also done some research on the Jason Fung-Intermittent fasting. Have been following it along side you for almost 4 weeks. Its just this week that I started to see the scale move downward! First few weeks were tough but getting in a good groove now and I agree it has improved my over all digestion. Interesting- I have NOT been able to eat bananas for years because of stomach cramps as well! All the best to you, I enjoy reading your posts! I'm just wondering if you've ever looked into the blood type diet? I'm a blood type A and bananas are a big no for me - I love them but I always get a horrible stomach ache. 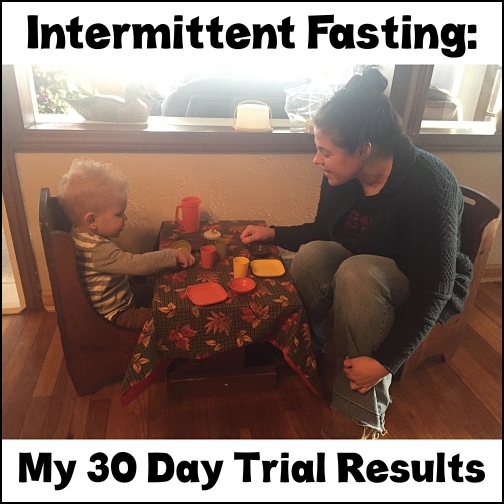 Thanks for sharing your experiences with intermittent fasting! Hi Katie. What about adding some weights to your routine?? I love running, but when I add 2-3 days per week of about 20-30mins of strength work, after a few weeks the scale starts to drop. Just an idea... :) I don’t do anything crazy... I use the FitBod app and plug in that I have dumbbells and a few kettlebells and it does the rest.